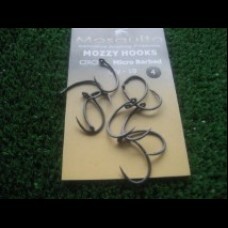 Home » MozzyHooks » CIRCLE HOOKS 10 pack.  These thicker shank CIRCLES are an absolute winner! We were offered a CIRCLE hook 2 years ago but turned them down when other companies were diving in to be the first to have them but we held back and requested a thicker guage wire. We are please to say that during independent angler tests they passes with flying colours and are now accounting for some substantial fish.